STEM workers drive our nation's development of new companies, industries, and ideas. 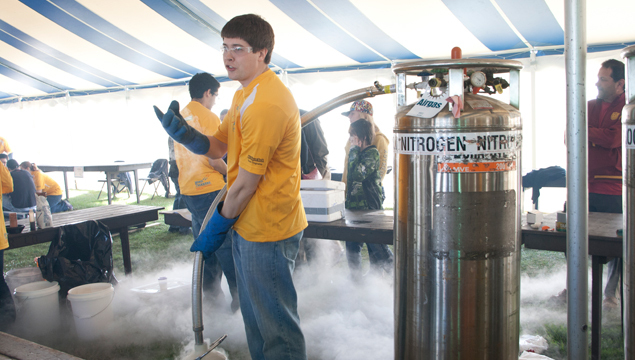 However, there is great concern over the lack of students interested in STEM fields. With a projected job growth of 17 percent in STEM fields over the next six years, it is vital that young students continue to be intrigued by the mysteries of science. Mind Trekkers sparks interest in STEM and sets students up for professional success later in life. 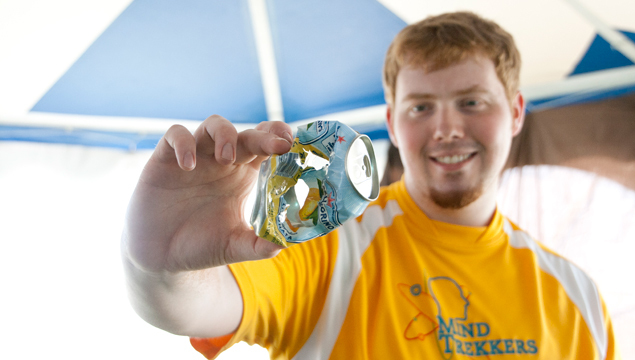 Mind Trekkers, part of Michigan Tech's Center for Pre-college Outreach, has performed science magic for and with thousands of young people. 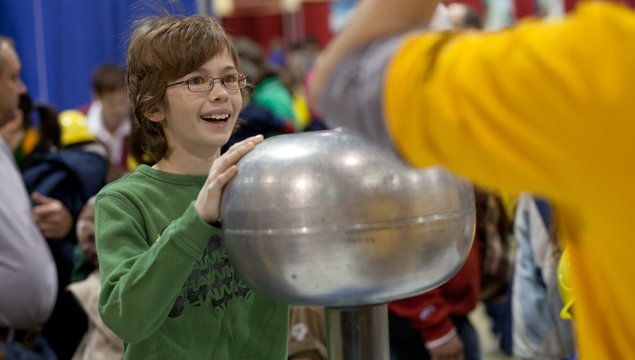 From regional science fairs (with an average attendance of 1,500 students) to national STEM festivals in the nation's capital (with over one million young learners in attendance), the impact of the program simply cannot be overstated. Mind Trekkers team members lead participants through a high-energy learning environment filled with music and video—breaking down attitudes of being too cool for science and math. Based on participants' ages and interests, a set of activities is designed to ensure they are as excited by the experience as possible. 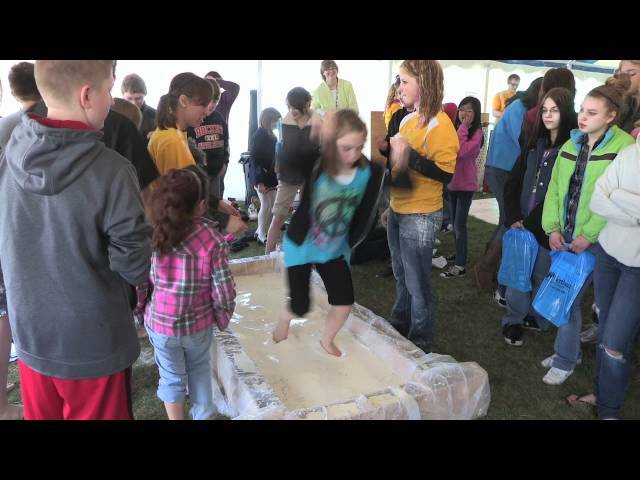 From firing liquid nitrogen cannons to walking across a pond of liquid oobleck (a non-Newtonian fluid that acts as a solid when force is applied to its surface), students experience many scientific phenomena—and begin to untangle the theory behind each mystery. In order to continue engaging students, we need to continue providing fresh demonstrations. Through your donations, we will invest in new activities to take on the road, all of which young learners will do themselves. Additional funding will make possible the following: satellite-dish-shaped hearing devices that allow students to clearly hear a whisper from across a gymnasium; sensors in a hockey net showing the force of a puck, and the force dissipation of protective equipment; and many other demonstrations. 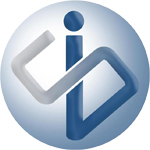 Help us spread the excitement of STEM to tomorrow's leaders through our unique, interactive program. 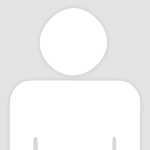 Steve received his Masters in Educational Leadership from the University of Cincinnati in 2007. He has also received a B.S. in Business Administration with a Minor in Finance, and a B.S. in Social Sciences with a Minor in Mathematics from Michigan Technological University. Steve is a former middle and high school teacher who spent 10 years in industry before entering the classroom. Before accepting the directorship, Steve had been working for Youth Programs during the summer for 6 years. His hobbies include coaching, boating, various outdoor sports, and most importantly, spending time with his wife, three children, and two dogs. Steve is currently purusing his doctorate through University of Nebraska - Lincoln. Receipt acknowledging tax deductible status of your donation. All of the above, plus Mind Trekkers wrist band. All of the above, plus 5 Mind Trekkers at-home-activity instructions. All of the above, plus Mind Trekkers "I got my GEEK on at Michigan Tech" T-shirt. All of the above, plus 10 Mind Trekkers at-home-activity instructions. All of the above, plus an interview with the team by phone, Skype, or in person at the University (travel not included). All of the above, plus a large, framed photo of the Mind Trekkers team at an event, signed by all the Mind Trekkers with a date, event name, and location.